With the Gold Coast Commonwealth Games rapidly approaching the demand for accommodation in Broadbeach apartments is off the scale. All sorts of people are using the Games as an excuse to get away and experience one of Queensland’s best tourist destinations. The Gold Coast has always been good for holiday accommodation packages but it’s unlikely you’ll find any while the Games are actually on. However, if you plan ahead you may be able to end extra days for less. Accommodation in Broadbeach apartments has overtaken hotels, motels and B&Bs in popularity as people realise the excellent value to be had. What you pay for a hotel room could get you an entire self-contained air-conditioned apartment – with full use of the resort facilities. Apartments are a great solution, whether you’re travelling with family or friends, or as a couple. They give you privacy, security, accessibility and, most of all, space. It’s worth reading the fine print to see what’s included. For example, a two-bedroom apartment should contain both a master suite and a twin-bedded room with a second (main) bathroom. Ideally, there’ll be a sofa bed, too. You should also expect it to have a lounge area and a fully equipped kitchen – at the very least. Quality resort apartments feature private laundry facilities, too. If you see an apartment that offers just a bar fridge and a kettle, keep looking – you can do better! The reason accommodation in Broadbeach apartments may be at a premium come April is because some of the Commonwealth Games events are being held there. So if you are lucky enough to score accommodation there you’ll be in the grandstand seats. 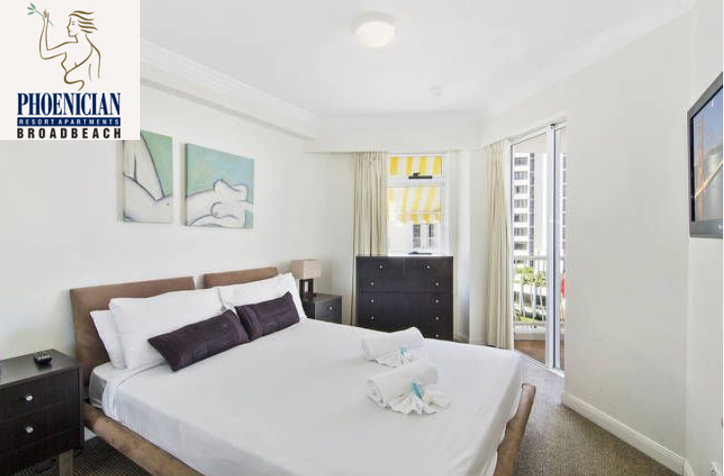 The best bet is to look online for deals on accommodation Broadbeach apartments. If you want to be close to the action, search for resorts close to the Gold Coast Convention Centre.